This time of the year is great for tying your spring flounder rigs. 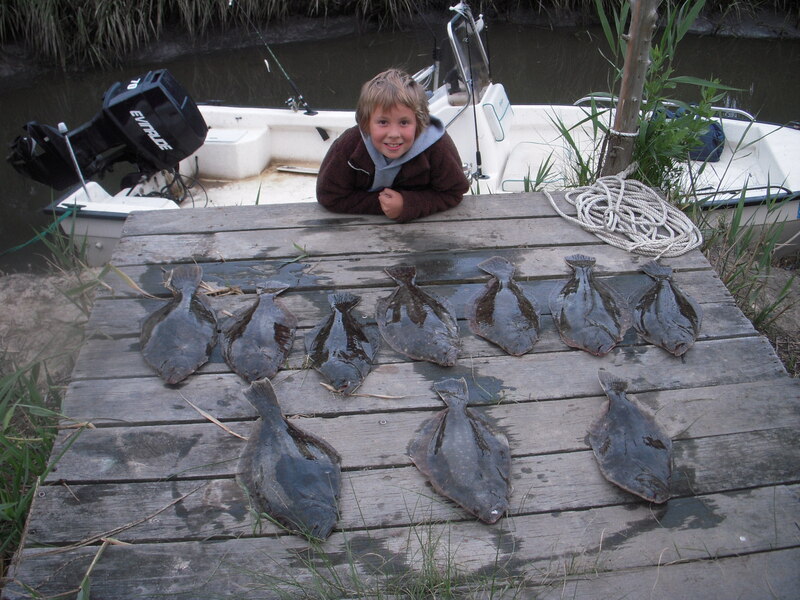 I caught over one hundred keeper flounder last year and thousands of keepers over the years. I caught all of them on a rig I tie myself. Paying attention to detail is imperative. The bucktails and other lures you buy at tackle shops are mostly tied by a person that not only has never been flounder fishing but most likely has never seen one. The length of the bucktail hair and the flair are vey important. I have a few other details that I have found to by very effective in increasing the amount of hits. If you fish tournaments or would like to just increase the amount of flounder you catch I am putting together a package. The package will include five of my rigs, tied by me, with detailed instructions on tying the rigs and fishing them. I have not figured a price yet, if you are interested e-mail me at kmcder465@comcast.net. Remember I can only tie so many! ← Kensdock report Check this out!!! !